(SPOT.ph) By now, you've probably resigned yourself to the fact that you'll be spending the rest of the summer behind your desk. Don't feel too down, though; it's the perfect time to get started on planning your own getaway. 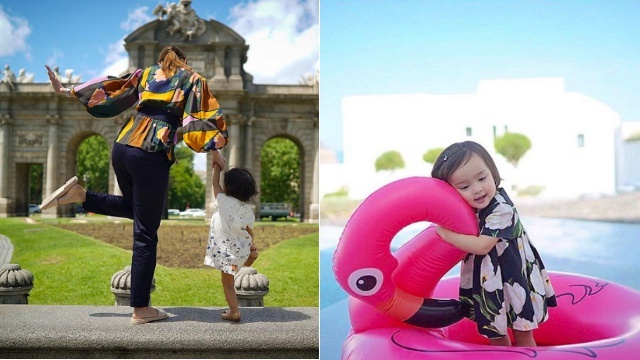 Take your cue from jetsetting celebrities, like Dingdong Dantes and Marian Rivera, who have been documenting their European adventure all over Instagram. 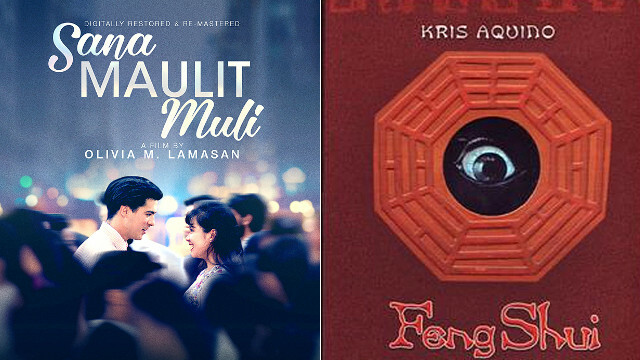 Up for watching a classic Filipino movie under the stars?